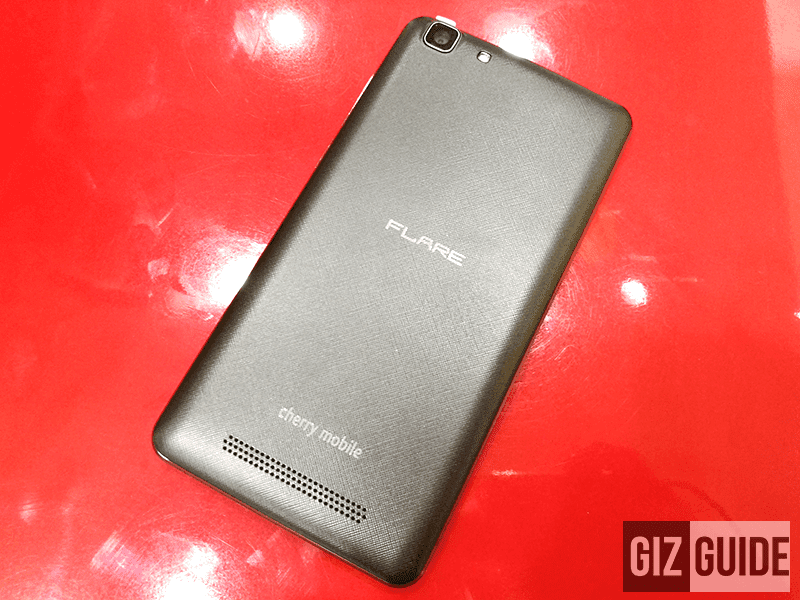 Silently, Cherry Mobile outs their latest handset in the market. Named as the Cherry Mobile Flare J2, it's a decent budget phone that loads with Android 6.0 Marshmallow OS out of the box. 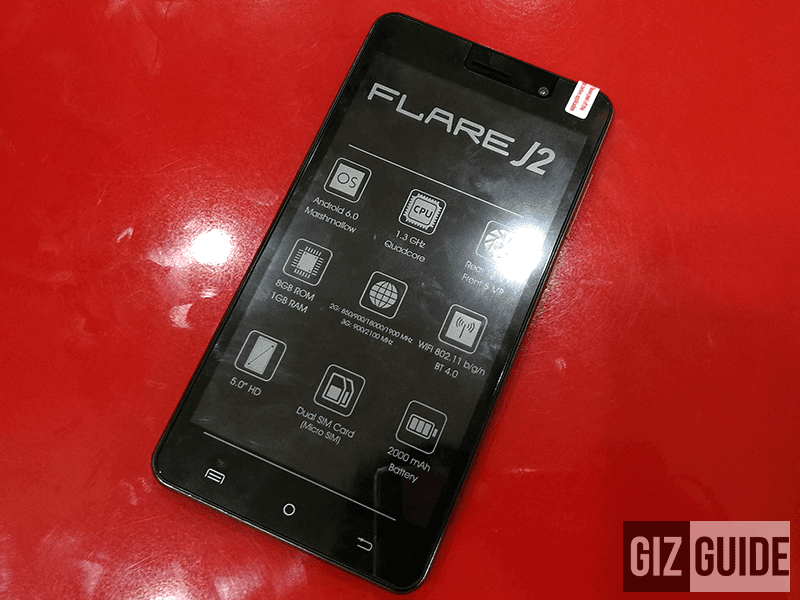 The Flare J2 features a textured back cover and a slim plastic frames design. It uses a 5 inch HD IPS screen, 1.3 GHz MT6580 quad core processor, 1 GB RAM, 8 GB internal storage expandable to 64 GB, and 2,000 mAh of battery. Camera-wise, there's a 13 MP main camera w/ AF and LED flash. In front a 5 MP shooter can be used to take selfies. It also has WiFi, 3G, Bluetooth 4.0, and dual SIM card slots. The Cherry Mobile Flare J2 comes with a FREE Cherry Prepaid SIM for 2,999 Pesos only. Thanks for the tip DeanChristian Napala Sumcio!